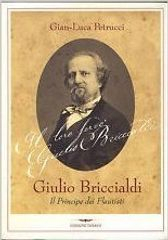 The enthusiasm of the public for Briccialdi was so great, that a refined and severe critic as Richard S. Rockstro wrote in his book A Treatise on the Flute: "I have no hesitation in saying that Briccialdi was one of the finest performers that I ever heard on any instrument. His perfect intonation, varied style and consummate mastery over his instrument are to be remembered but not described. His tone made such an impression upon me that I immediately set it up as a model to be imitated if possible, I therefore seized every opportunity of hearing him play." 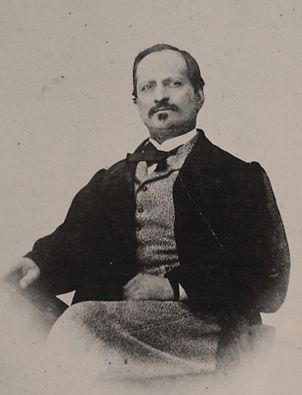 "Giulio Briccialdi, Il Principe dei Flautisti" by Gian-Luca Petrucci. Contains a full detailed catalogue of Briccialdi's works with musical incipits.